EDINBURG — The council here agreed to pay the Hidalgo County Elections Administration an additional fee for extending early voting polling hours for the upcoming election, but just how much it will cost remains to be seen. 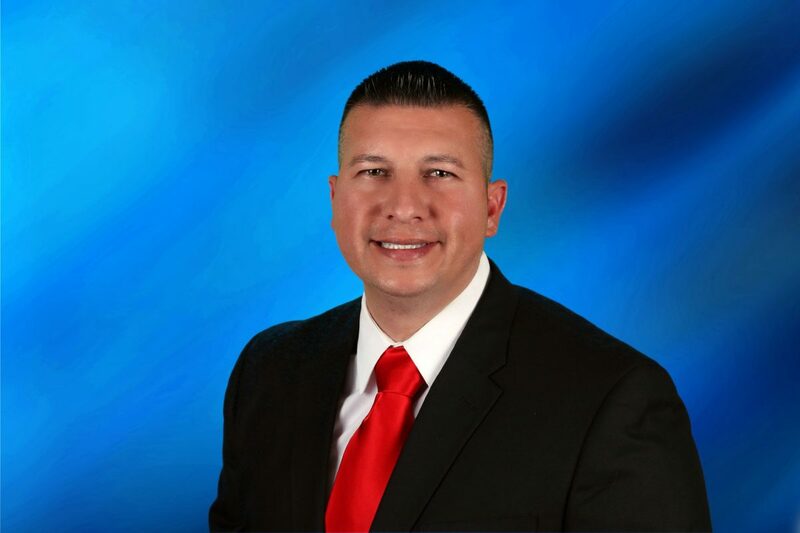 Council members have been in talks with the county and the Texas Secretary of State for about two weeks trying to unravel just what exactly Edinburg can ask from the county, which will administer the city election. 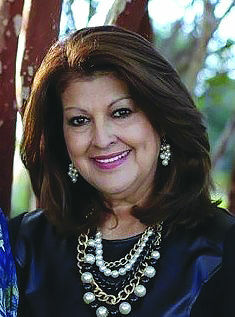 The confusion began when elections Administrator Yvonne Ramon failed to disclose to Edinburg council members that the city could request longer polling hours than she had initially proposed. Ramon had originally scheduled the polling sites to be open from 8 a.m. to 5 p.m. based on previous elections. Council members, however, later found out the county could extend those hours and appealed to county commissioners to extend the times in order to give working voters time to cast their ballots. County commissioners, however, declined to take action until after the city formally agreed to enter into a contract with the county. So during a city meeting Wednesday, commissioners agreed to partner with the county for the upcoming November elections. However, they set some stipulations in place. Council members want the county to run early polling locations from 7 a.m. to 7 p.m., with the total cost not to exceed $85,000. Edinburg traditionally pays between $22,000 and $30,000 for the service for the traditional hours. Hinojosa and council members arrived at the $85,000 figure based on estimates the county provided. According to the documents, it would cost an additional $260,000 for the county to extend the polling hours to all governmental entities they are running the elections for. The figures the county provided reflect fees for extending hours at all polling locations and not just those in Edinburg, Hinojosa said. They are also based on more polling locations than the city wants. “We never recommended more sites for early voting,” Councilmember Richard Molina said. Historically the city has always had one early voting site in place: the county elections annex building. Elections staff, however, quoted the city for four locations. The city manager went on to indicate Edinburg isn’t the only city interested in extending polling hours for early voting. Weslaco and Donna are also looking into it. “They had it on their agenda last night, and they’re in the same position,” Hinojosa said about Weslaco commissioners.